My partner and I may or may not have just spent Valentine’s Dayevening deep in a furniture-rearranging, house-cleaning,new-kitchen-table-purchasing binge. (This was actually way more romantic thanit sounds.) One of my favorite things to do is read about how others renovatetheir homes to fit with their personal styles, and I was feeling inspired afterreading some home improvement blogs. Plus, with spring in the air (sortof, one canat least hope), my partner and I have felt eager to refresh and re-energize ourspace. 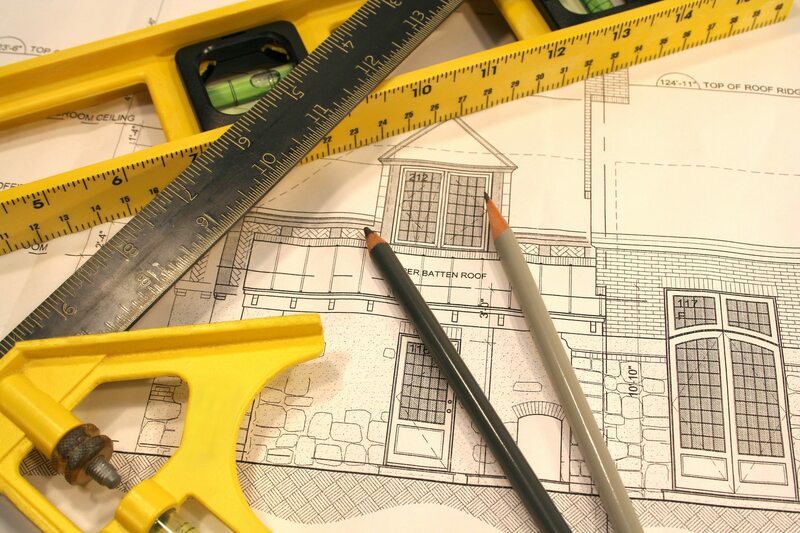 Do you have any plans for renovating your home this spring? Whatreal estate-related gems have been inspiring you lately? Here’s what’s beeninspiring me in the Seattle area. 1. This classic Wedgwood home’s journey from disrepair toluxury. While renovating this 1970s home, Darcy Parker and her husband RoyColven paid careful attention to the original design’s beauty. They preservedthe home’s original flooring and teak cabinets, as well as its dark-stainedcedar siding. Parker mentions that they “spent a fair chunk right at thebeginning,” due to plumbing issues and extensive rot from leaks. However, thefinal product is well worth the investment; the home features an open kitchenand a luxurious master bedroom with a tile and glass bathroom and a wall fullof windows to let in plenty of light. 2. ThisPuget Sound home’s connection to the landscape. After falling in love with waterfront property, which, at thetime, was home to just a small cabin, Jim and Carolyn Milgard built acontemporary home that paid tribute to its natural surroundings. The livingroom features 30-year-old fir columns connected to the ceiling’s exposed woodbeams, as well as a wall of windows with sparkling Puget Sound views. Be still,my heart. 3. This1965 rambler in Medina as a rewarding practice in patience. As someone who is rather impatient, I always admire those who areable to complete projects that require a great deal of patience and trust. Lisaand Terry Devenport, along with Graham Baba Architects, completed five stages ofremodeling over nine years. The end result is a gorgeous and open space withskylights over the living room and an upgraded kitchen. This isn’t exactly a home renovation, but it’s nonethelessfascinating to read about. While smart homes are often fuel for creepy sci-fistories in which the house ends up controlling the humans– such as HAL thecomputer in 2001: A Space Odyssey–the reality is much more appealing. Kirio, the smart home system,recently partnered with Partnerswith buildSOUND, a home construction company in the Seattle area. The result ofthis partnership is a smart home in the city’s Eastlake neighborhood. With justa single app, residents can control lighting, heating and air conditioning,security systems, video cameras, blinds, garage doors, water shut-off systems,sprinklers, TVs, music systems, and more. We truly live in the future. If you’re feelinginspired to find your own dream property, either through buying or selling yourcurrent home, let the SeaReal Team help you out. Get in touch with them at 206-518-5518or info@searealteam.com.